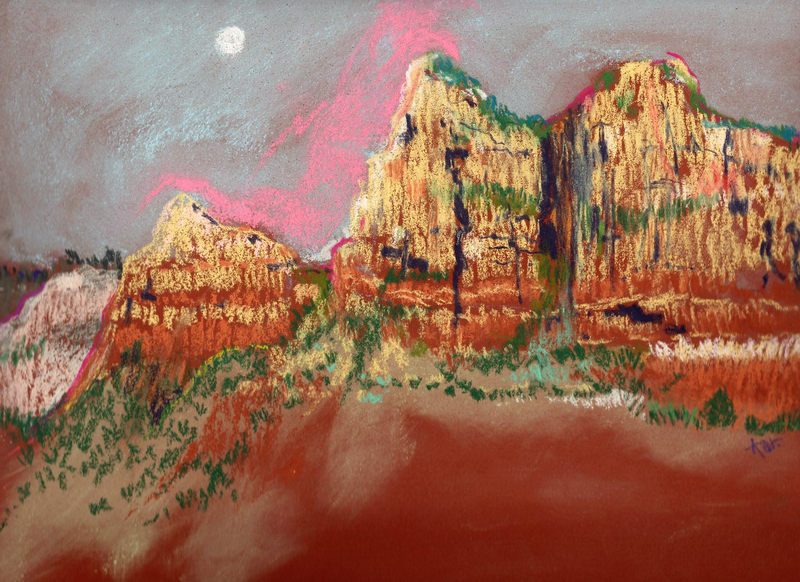 I'm out in Sedona, Arizona, sketching plein air with my pastels to create memorable views of the Red Rocks. 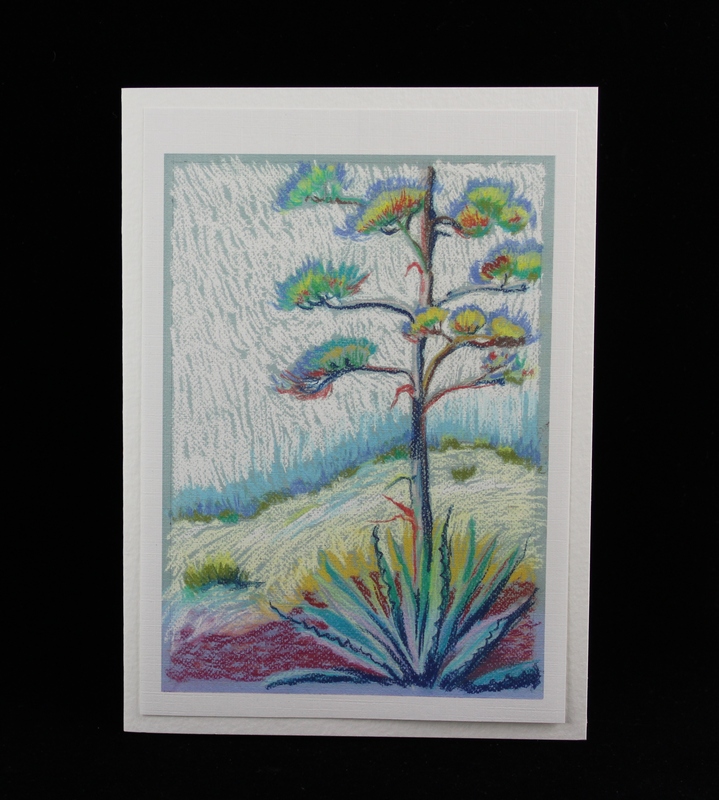 Available for purchase as matted originals or prints. For the 6th year in a row my work has been selected for the Arizona Highways Magazine's Holiday Gift Guide. This year my "Terra Cotta Angel Ornament" was chosen. The Snowman and Prickley Pear Ornaments were paired up for the 2018 Arizona Highways Gift Guide and in 2017 my pair of friendly Saguaro Ornaments were featured. and in 2015, the Christmas Javelina in a Santa hat took center stage. He can now be found foraging around the Javelina Section or with the ornaments. 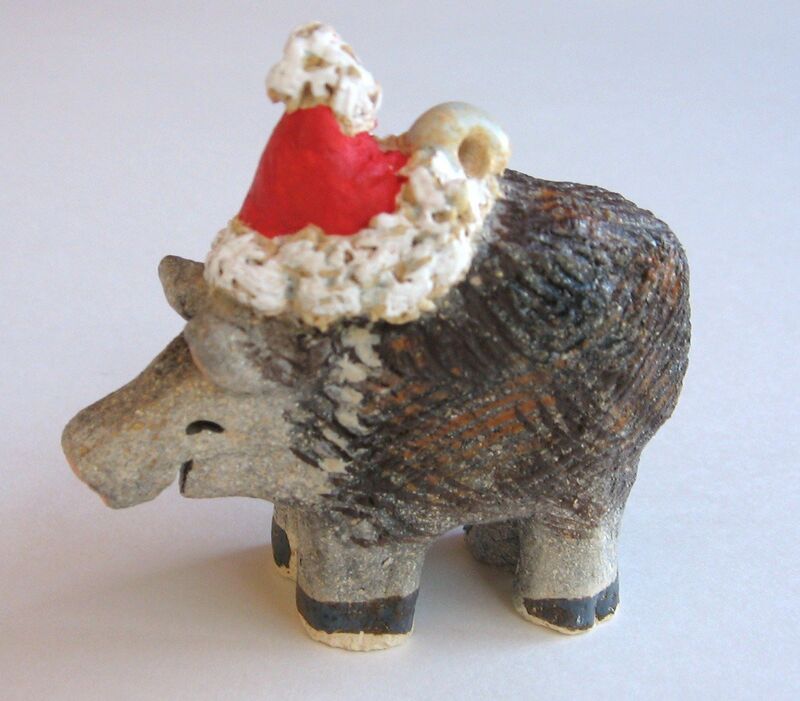 The Javelina ornaments were also featured in the Sedona Monthly magazine's December 2014 issue. It was hard to keep up with all the requests for them at the Sedona Arts Center. Those little "not a piggies" are so popular! 2014, my Southwest Nativity Set in the Arizona Highways' Holiday Gift Guide was a huge success, a total of 61 sets were ordered, that's 610 little figures! I feel very honored that they continue to choose my works for their publication. was one of ten winners in the international "Over 60" competition. Voepel Studios is a part of this website. 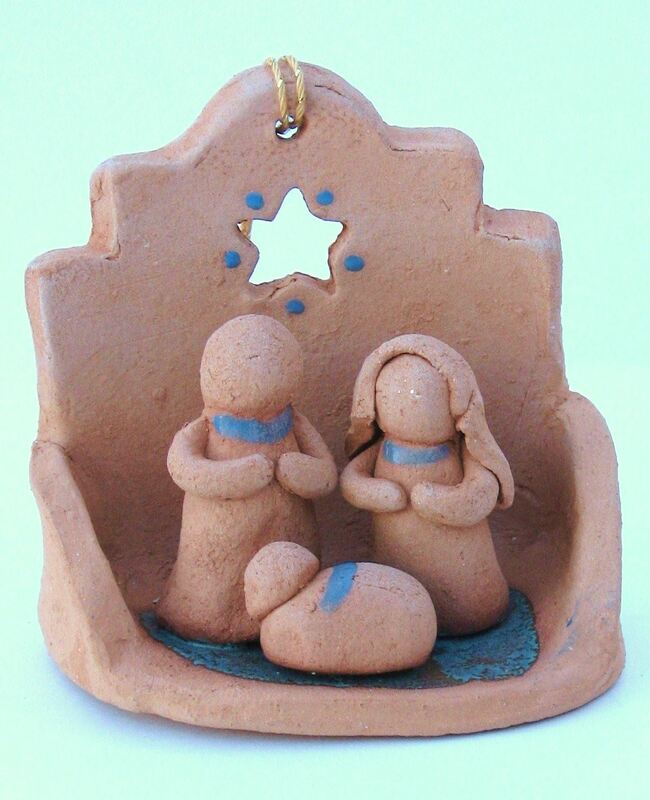 Nativities, ornaments and many other items of clay are available here (as well as the paintings and prints). All work on this website is copywrited by Karlene Voepel. A website is an organic, constantly changing thing. So, come back often and see what's new!